Santa Monica Beach is without a doubt, one of the best beaches in southern California to visit as it’s just a stone throw from Los Angeles! 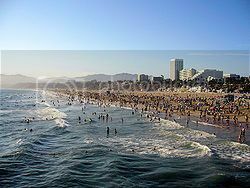 Santa Monica Beach is also home to the famous Santa Monica Pier, which is one of the most popular places to visit on the west coast. 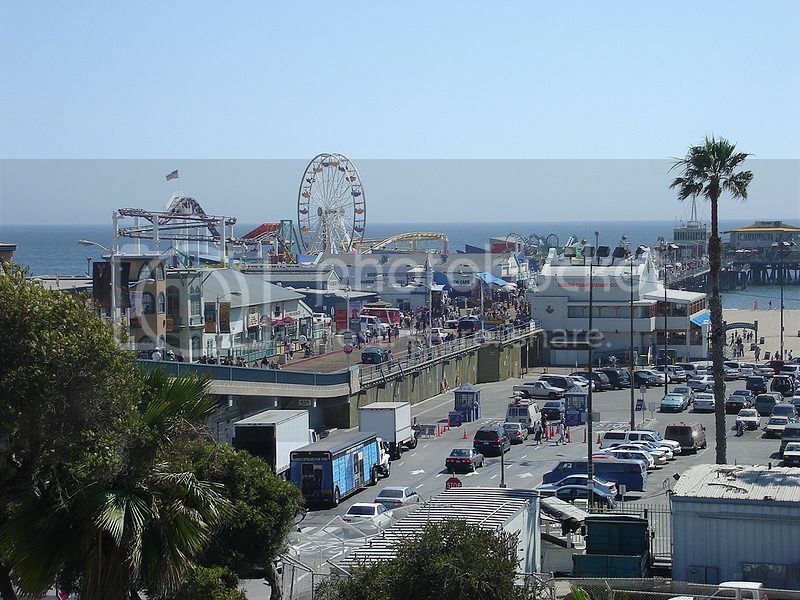 Santa Monica Pier boasts a huge Ferris Wheel, an old-fashioned carousel and the Pacific Park amusement park, as well as shops, an arcade and restaurants. Santa Monica Beach itself is a lovely 4-mile stretch of sandy shoreline where you’ll be able to enjoy fun beach activities like beach volleyball. If you’re looking to do some surf, Zuma Beach is one of the best beaches in southern California for boogie boarding, kite surfing and learning how to surf. Zuma Beach is located in Malibu and boasts beautiful crystal clear waters, soft sand and many amenities so, if you’re looking for a nice kid-friendly beach in SoCal, Zuma Beach is also the spot for families with kids! Besides this, Zuma Beach is also home to cool summer events such as the annual Malibu Community Surf Classic in mid July. Redondo Beach is one of the top beaches in the South Bay area and definitely one of the best beaches in southern California to enjoy the renown Californian beach-lifestyle. Beach volleyball, surfing and people watching are some of the top draws in Redondo Beach, as well as Redondo Beach Pier where you’ll be able to enjoy a bit of pier fishing. Another great thing about Redondo Beach is that you can enjoy pleasant walks, jogging or skating along The Strand, which is a beautifully boardwalk that runs between Redondo Beach and Hermosa Beach. 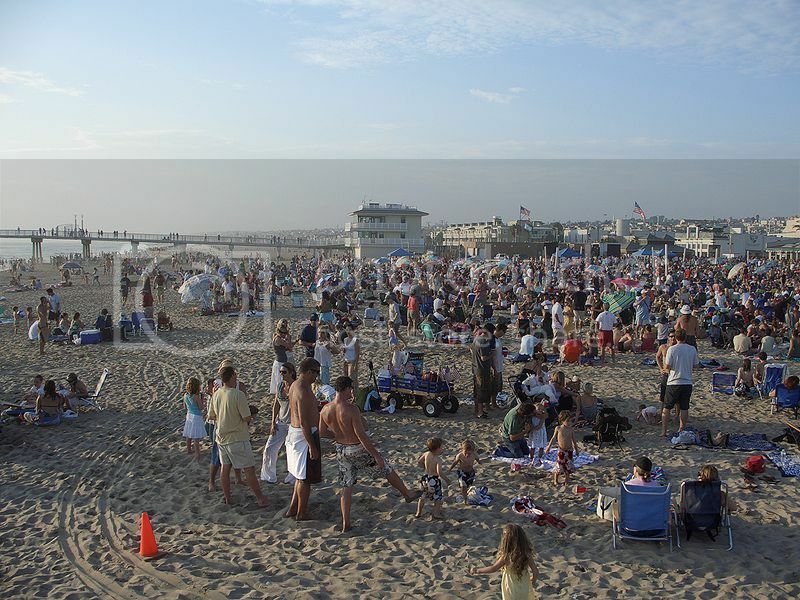 By the way, Hermosa Beach is another fantastic beach in the South Bay area not to be missed as it hosts a ton of live events such as the Sunset free summer concert series and the International Surf Festival in late July. If you’re looking for vacation spots in California where you can enjoy beach activities and visita ton of city attractions, Long Beach is no doubt, one of the best beaches in southern California for this. There is the Rainbow Lagoon Park, Shoreline Aquatic Park and Aquarium of the Pacific, which is one of the top ten aquariums in the US. 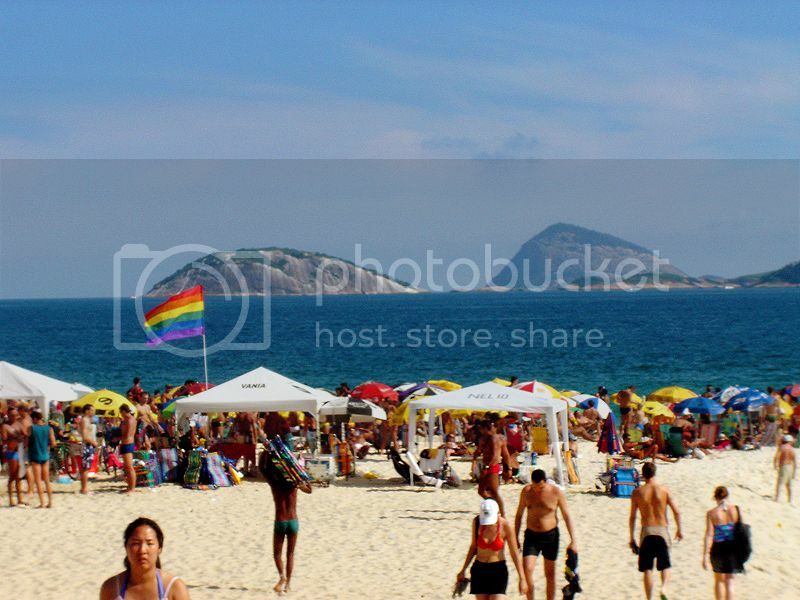 Long Beach is also home to the famous Naples Island where you can truly soak in the romantic spirit of Venice. In fact, if you’re looking for romantic weekend getaways in the US, look no further than Naples Island since where else besides Venice Italy can you experience an authentic gondola ride? 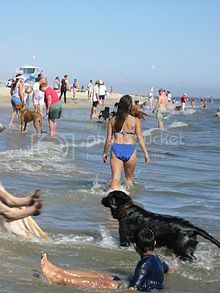 Long Beach is also great for dog owners, though not all beaches in Long Beach are dog-friendly. If you’re bringing a dog with you, head to Belmont Shore as dogs are permitted to run freely. Arroyo Burro Beach (locals call it Hendry's Beach) is probably one of the best beaches in southern California for dog walkers, and it isn’t hard to see why the appeal of Arroyo Burro Beach. Arroyo Burro Beach is a haven for pets as dogs are allowed off-leash and they get lots of miles of pristine shoreline and nice forest trails where you can go for hikes. 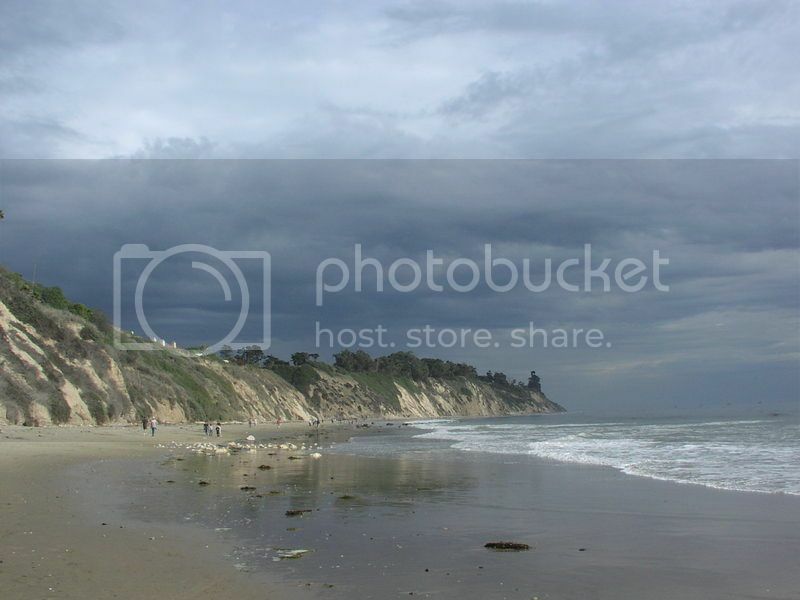 If this wasn’t enough, Arroyo Burro Beach is a short drive from downtown Santa Barbara where you can visit the Santa Barbara Mission, Ty Warner Sea Center, Santa Barbara Zoo and the botanical gardens. Crystal Cove Beach is without a doubt, one of the best beaches in southern California to experience the outdoors! Crystal Cove Beach is located in a state park so there are a ton of opportunities for recreational activities like hiking, mountain biking, and horseback riding. You can even enjoy primitive camping, and enjoy water sports such as body surfing, skin diving fishing, kayaking and tide-pooling.